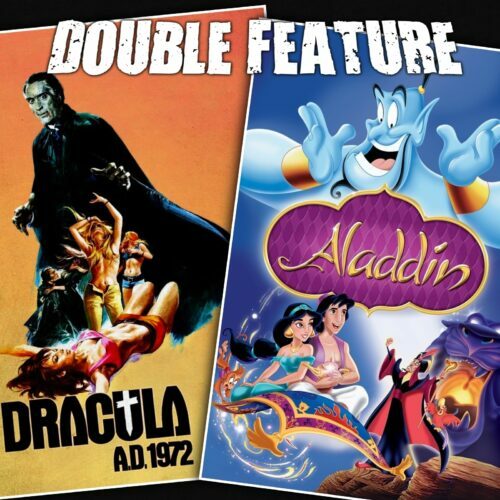 Double Feature is a weekly audio show available here, on iTunes and at various other platforms. 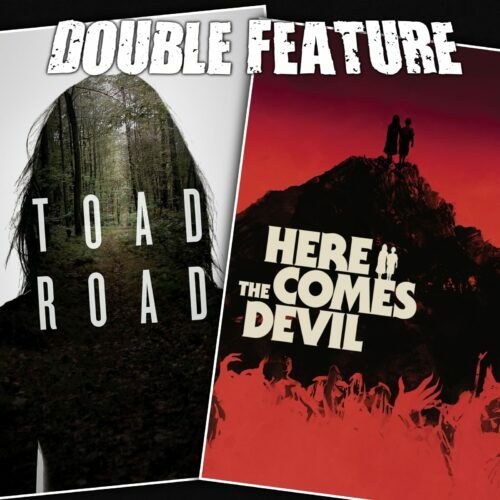 In this free podcast, Eric Thirteen and Michael Koester discuss two movies in-depth. 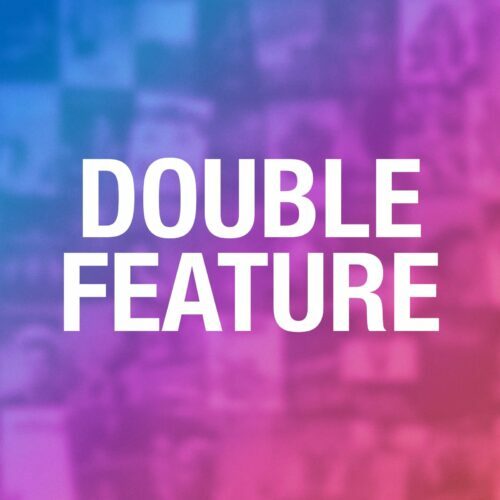 Double Feature takes a positive look at films of all genres, finding even horror and exploitation movies have amazing things to offer. 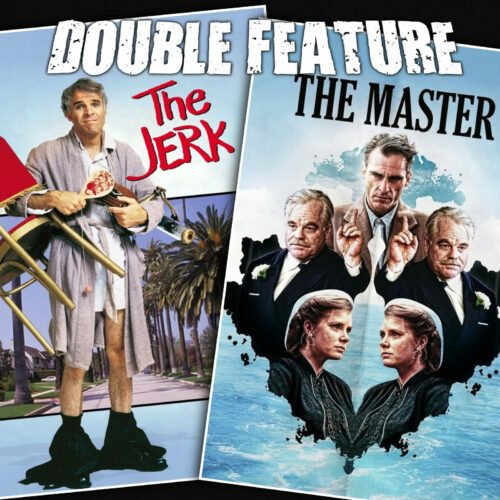 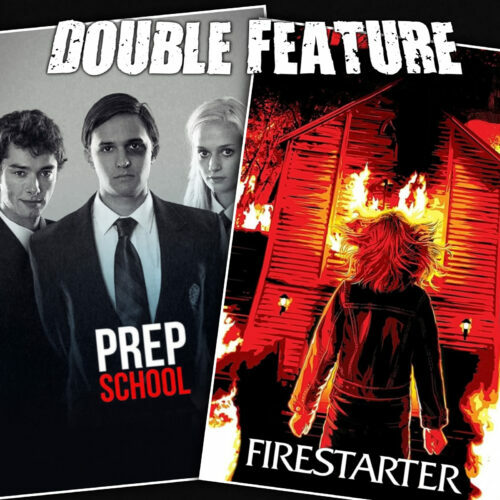 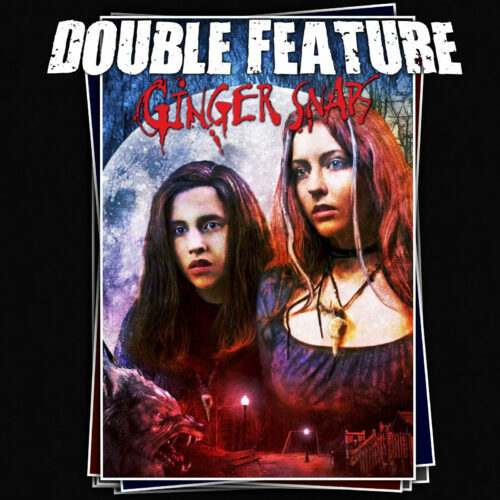 Be notified of special Double Feature bonuses, news, and other projects!